Start taking classes at Fight Capital Gym and other studios! 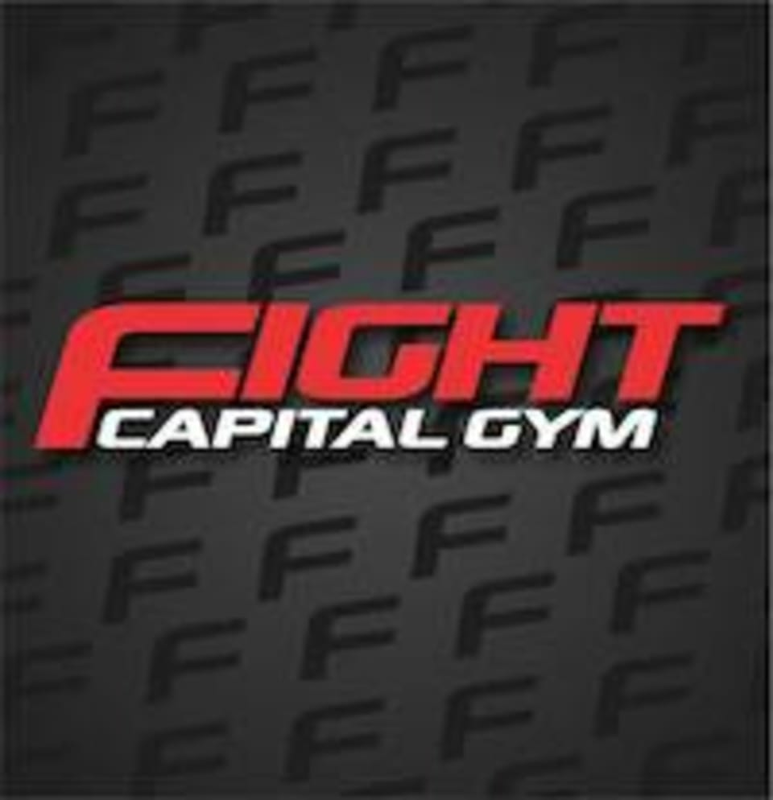 The Fight Capital Gym is the first Mixed Martial Arts Gym in the state of Nevada. Once famously known as Academy J-sect Jiu Jitsu, founder and MMA pioneer John Lewis, opened the first Brazilian Jiu Jitsu school in the Vegas Valley which became a popular training destination for mixed martial artist across the world. The gym offers classes in boxing, Jiu Jitsu, Muay Thai, and more. All levels are welcome.